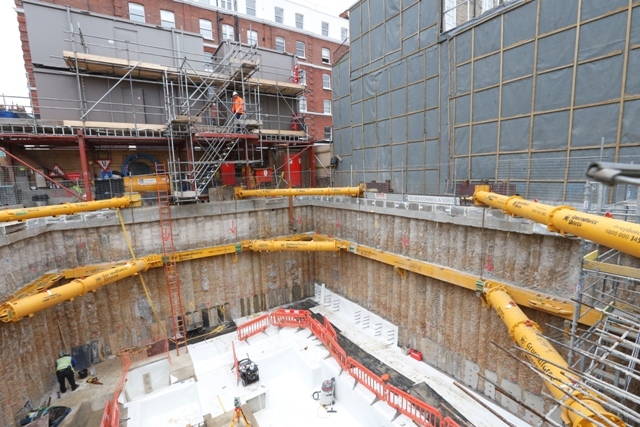 DAWSON-WAM were contracted by Prime Construction Ltd in January 2015 to form a 62m long secant wall in close proximity to houses within the Borough of Kensington, London. The site was extremely small at only 15m x 16m. 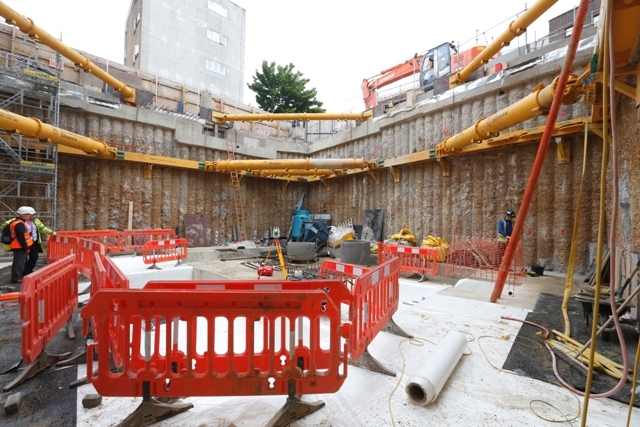 This presented a challenge organising the delivery of rebar and concrete to site and arising off site. 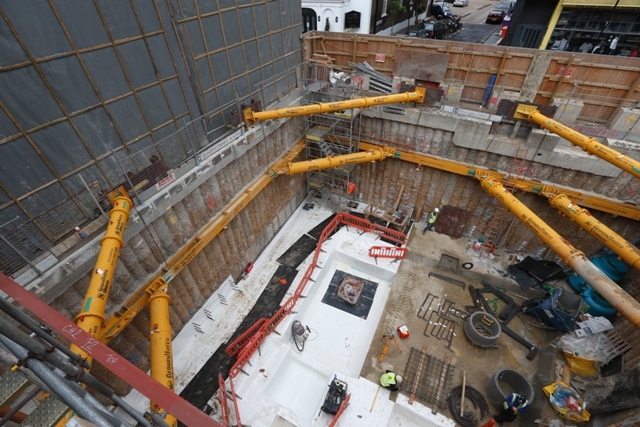 With careful planning DAWSON-WAM were able to successfully complete the secant wall within the Clients required program period. The basement was 9m deep and propped at 3 levels to mitigate deflections. 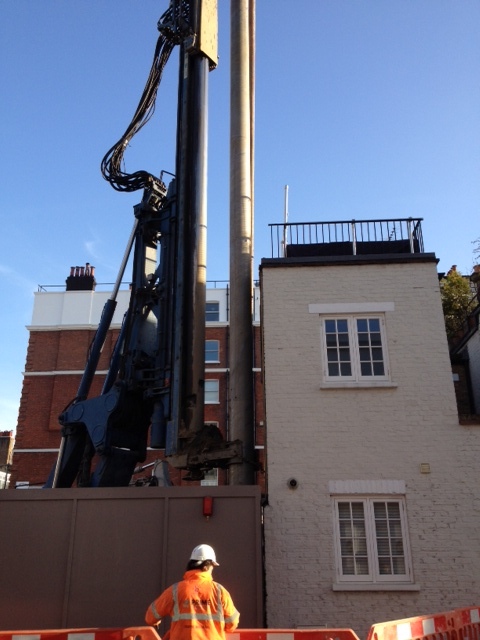 The adjoining party wall was surveyed daily and no trigger level movements recorded during the piling process. Piles were 525 mm in diameter and up to 20m long.